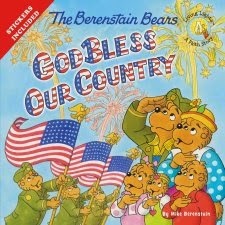 The Berenstain Bears: God Bless Our Country by Mike Berenstain is another wonderful faith-based Berenstain Bears book to add to our collection. I appreciate this series because the reading level is higher than a basic Easy Reader but the content is simple enough for even my preschooler. My eight year old could read this book easily but was still able to learn greatly from it. 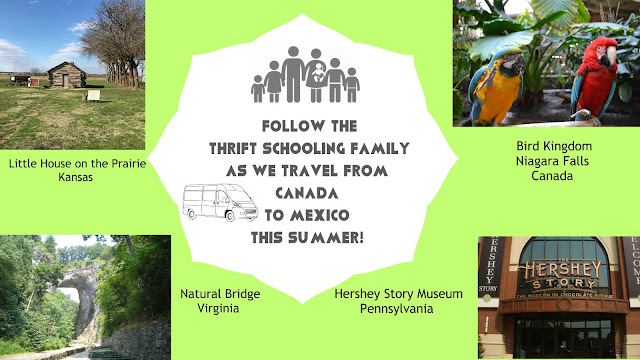 For the younger grades in our homeschool, half of my curriculum is Abeka based. If you know anything about the Abeka history program for the young ones, then you know that it is strongly patriotic. It focuses primarily on placing a love, understanding and appreciation for our country. This book could easily be used as a supplemental resource for American history. My oldest son was was excited to review the Redcoats and my first grader recognized the Statue of Liberty. I enjoyed how the focus of the book was about the celebration of the Independence Day both historically and presently. In our area of the country Fourth of July parades aren't generally celebrated. Yet, in my childhood, I remember the large parades, celebrations and patriotic events. This book not only brought back those memories but taught my children how different people across this country celebrate the birth of our Nation. Disclaimer: Thanks to the BookLook Blogger program for a copy of this book for the purpose of this review. All opinions sated here are my own.